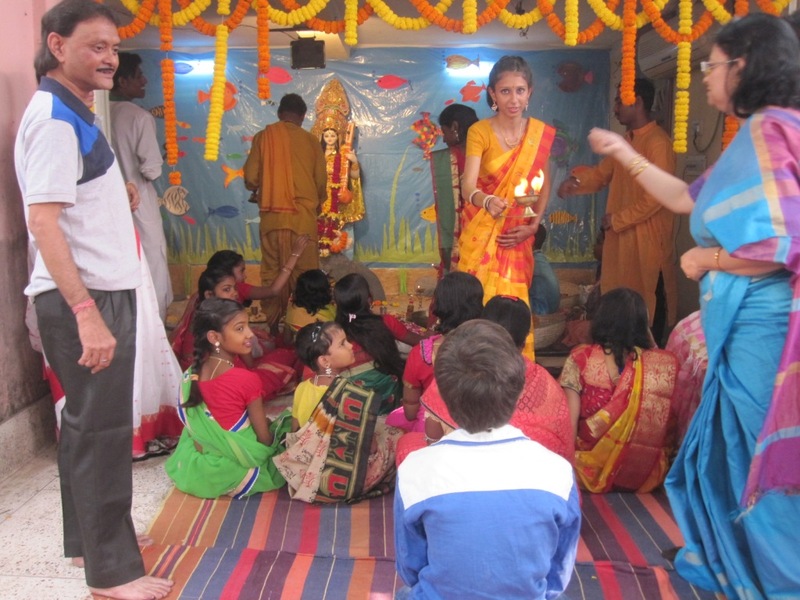 A joyous festival of goddess Saraswati celebrated with lights, decorative flowers and colourful clothes. 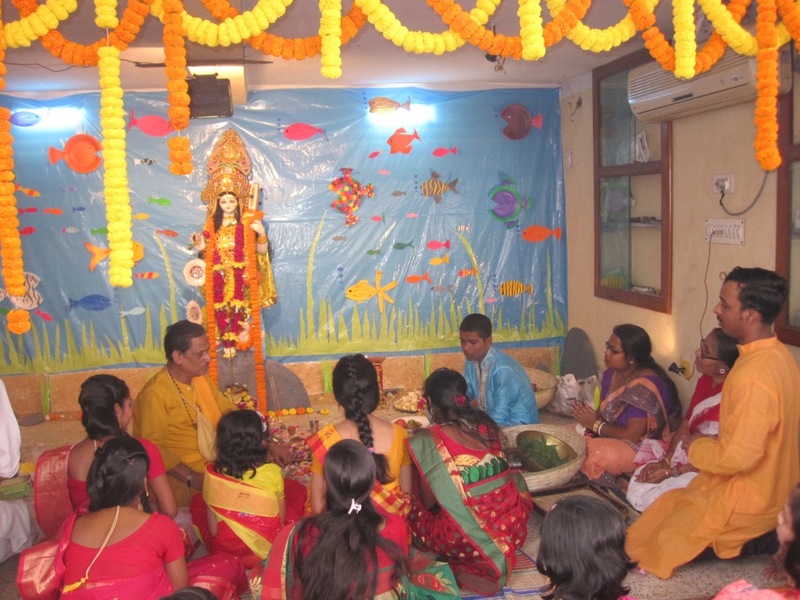 And like previous years, SBDCH celebrated this Puja with its team and guests. Children of Konika waits enthusiastically for this day and all preparations and decorations were initiated and put forward by them. Children from Kindergarten (KKG) also participated. 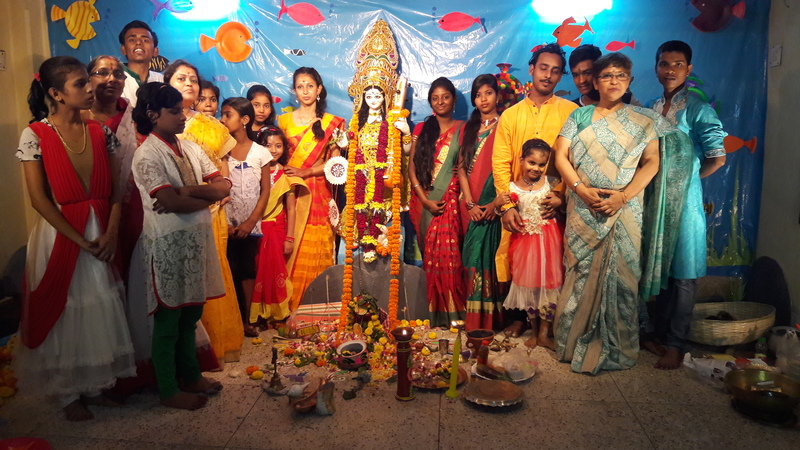 Celebrations included puja arati, anjali, hoom, khichudi bhog and dance performance. 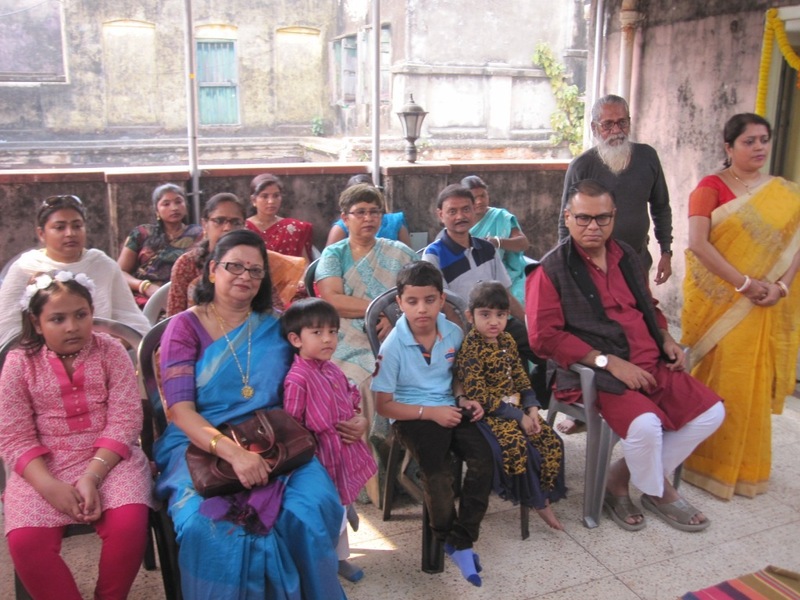 A well organised programme with utmost enjoyment.